Traccia homes in Summerlin Las Vegas real estate, by Toll Brothers, is a gated neighborhood of luxury homes featuring three collections of homes for immediate move-ins. The Balboa, Huntington and Newport collections offer homes ranging from 1,660 to 3,151 square feet and feature Spanish Colonial, Tuscan or Versailles elevations. 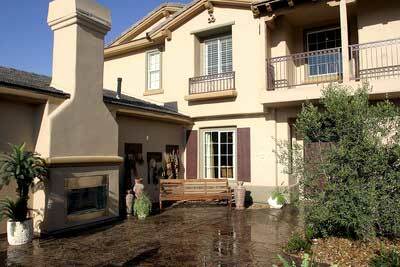 Belle Monte Summerlin Las Vegas homes for sale, a two-story home, are available for immediate move-in from the Huntington Collection. Bella Monte homes in Summerlin real estate priced from the mid-$400,000s include a second-floor loft, master suite with walk-in closet, gourmet kitchen and two-car garage.